OMG Posters! 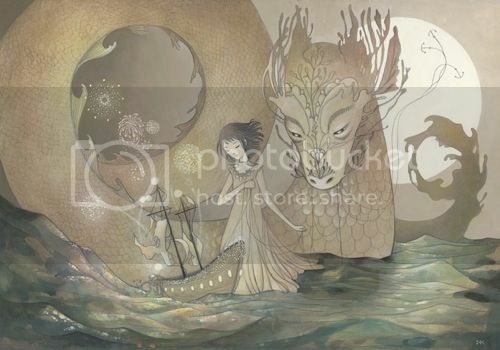 » Archive "Water Dragon" Art Print by Amy Sol (Onsale Info) - OMG Posters! Amy Sol will release this beautiful art print this weekend. “Water Dragon” is a 12.5″ x 17″ giclee, has an edition of 50, and will cost $130. It goes up Saturday, January 28th at 2pm Pacific Time. Visit AmySol.com.